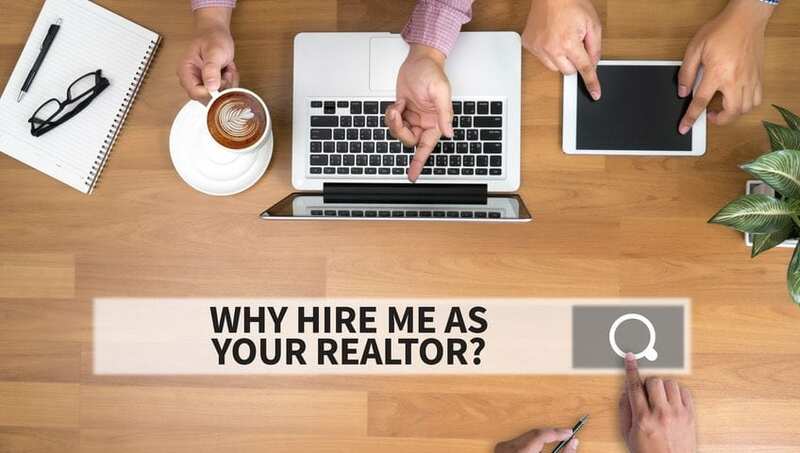 Some reasons why hiring a realtor makes the process much easier from realtor.com. Want to check the MLS for a 2B/2B with a W/D? Real estate has its own language, full of acronyms and your Realtor is trained to speak that language fluently. The Internet is awesome. You can find almost anything—anything! And with online real estate listing sites such as this, you can find up-to-date home listings on your own, any time you want. But guess what? 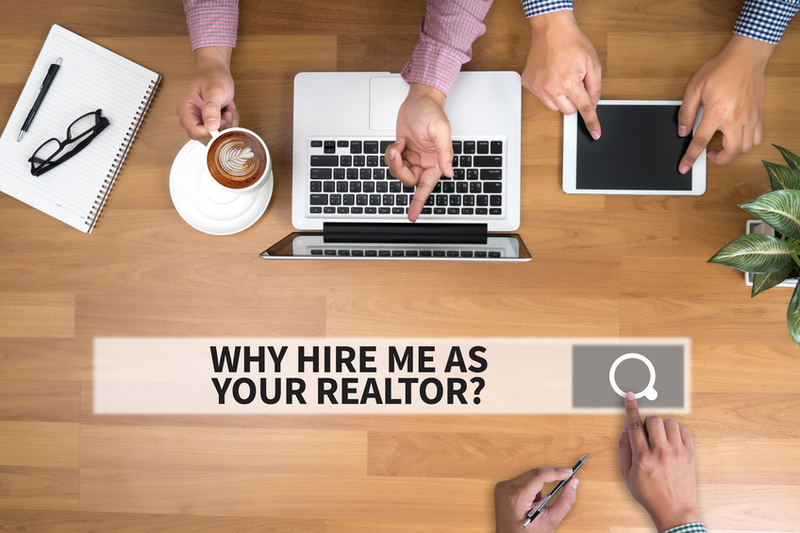 Realtors have access to even more listings. Sometimes properties are available but not actively advertised. A Realtor can help you find those hidden gems.